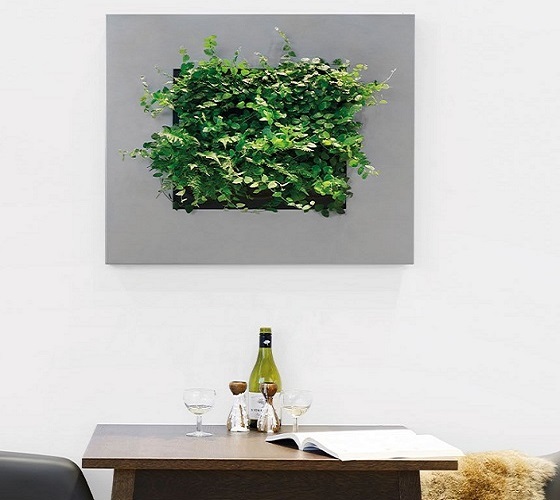 These Living Pictures deliver stunning effects and living plants to any environment. The frames are included as part of the package that included integrated watering system with reservoir to ensure that the plants are provided with water for four to six weeks. 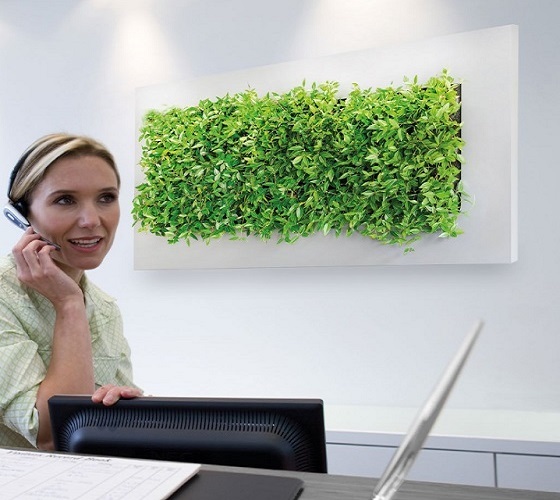 The benefit from these Living pictures is that no electricity power is required and can be easily mounted on to walls. 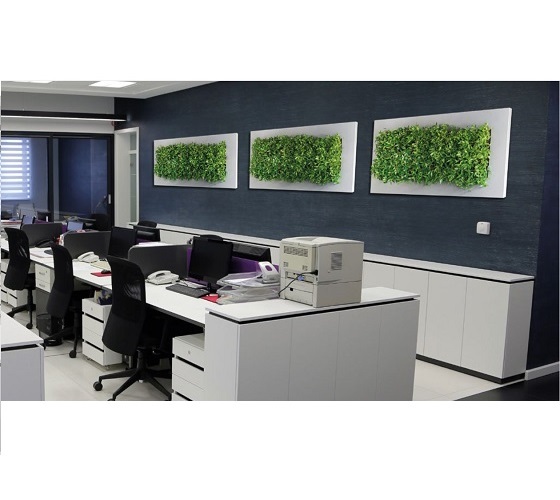 Plants are very important to the indoor climate for oxygen, purification of the air and positive effect on humidity. 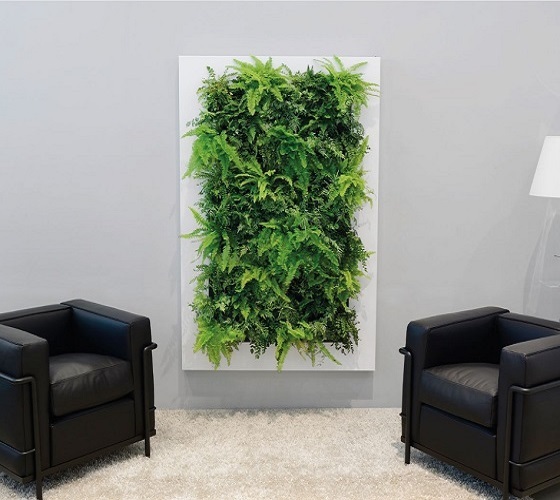 These living pictures are stylish and spacing saving beauty for any interior environments. The Living Pictures require minimal maintenance. Plants can be installed and changeable with ease to adapt to the location, or even be spontaneous in the environment and have seasonal plants of occasions like Christmas. 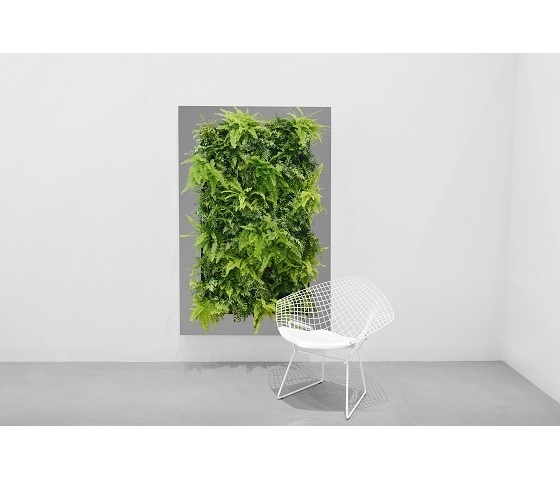 ALL PLANTS ARE SOLD SEPARATELY - All plants are sold separately - LP1, LP2, LP3& LP4 fitted Horizontally. LPXL fitted vertically. Installation & lighting if required, to be arranged by client or Indoor Garden's sub contractor were additional fees will incur. * For extra large Living Picture inquire with us today for specification. 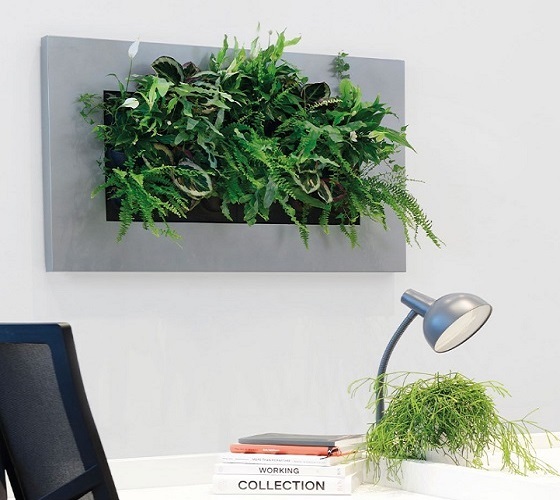 The Living picture acts as a planter only attached to the wall, this item is to be purchased by the client and can be serviced by indoor gardens if required.